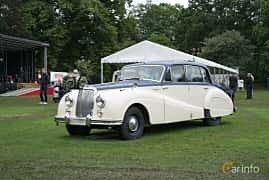 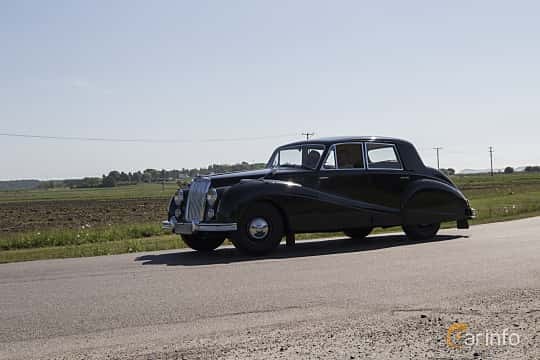 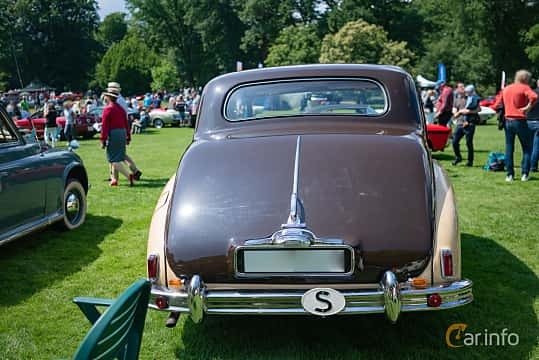 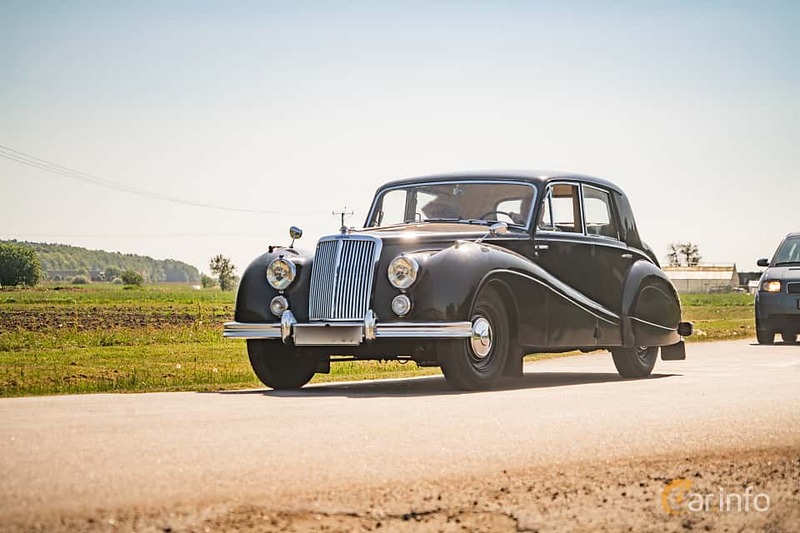 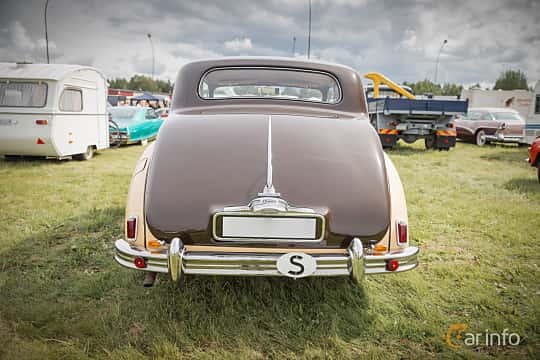 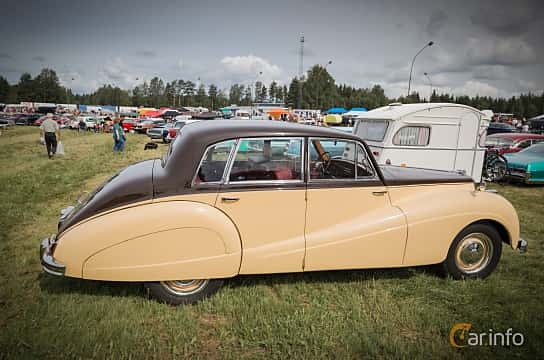 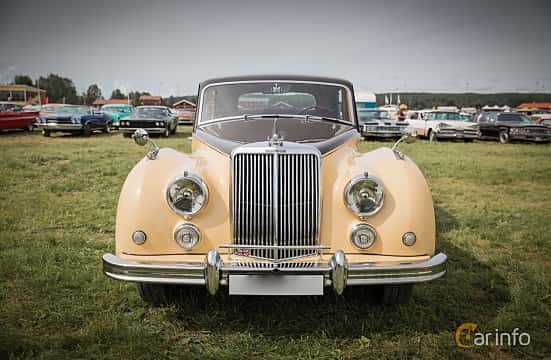 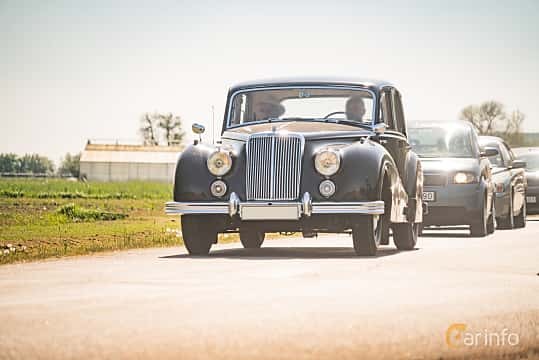 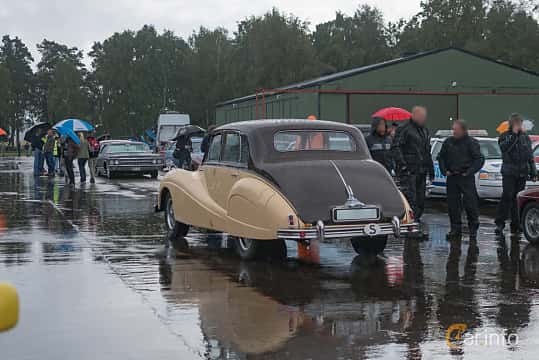 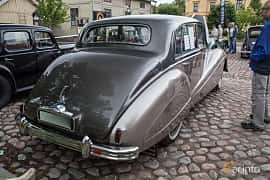 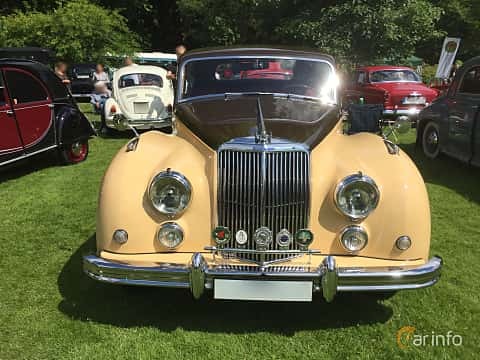 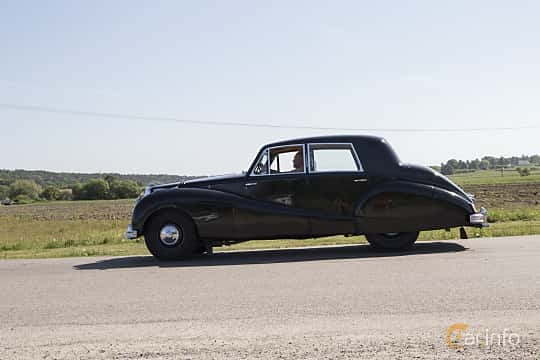 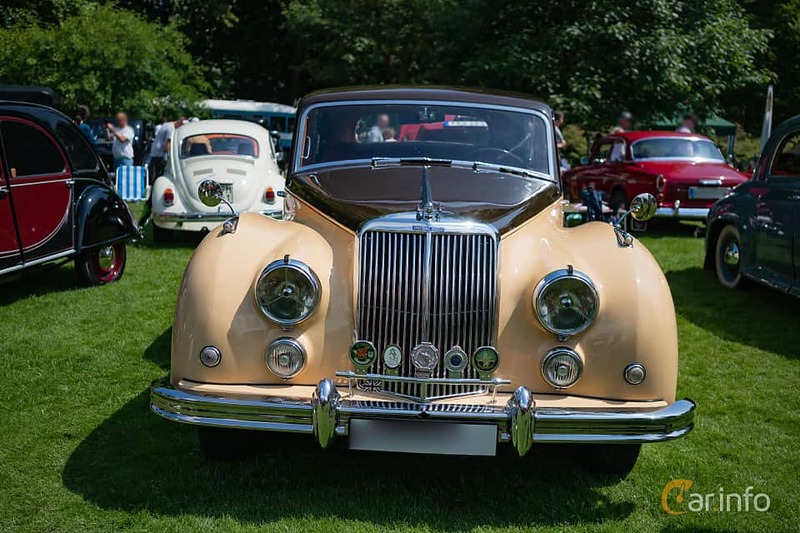 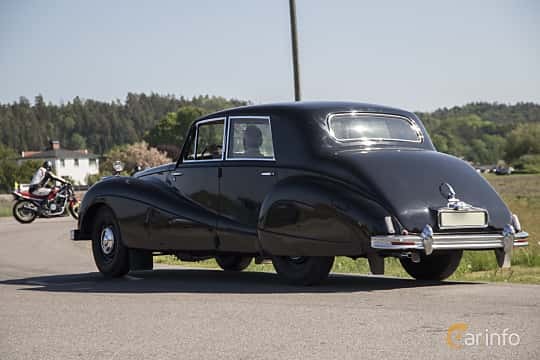 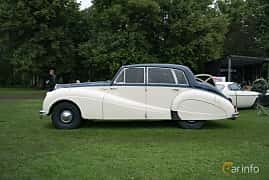 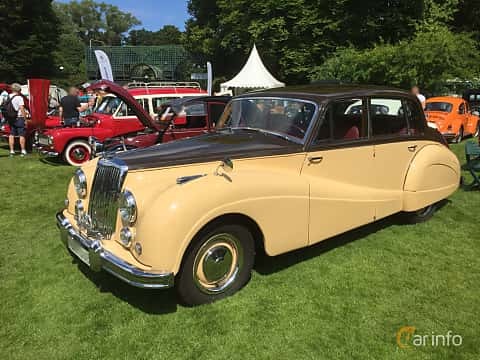 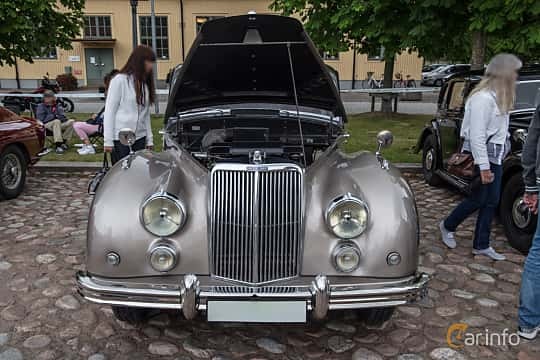 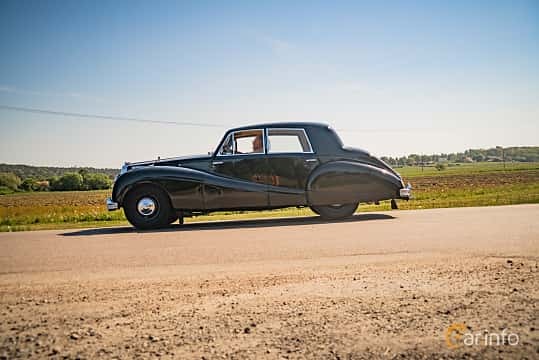 Armstrong Siddeley was founded 1919, and produced predominantely large and luxuorious cars, the first one being equipped with a five litre, 30 bhp engine. 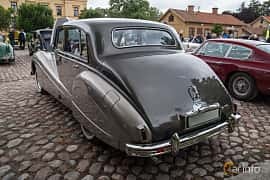 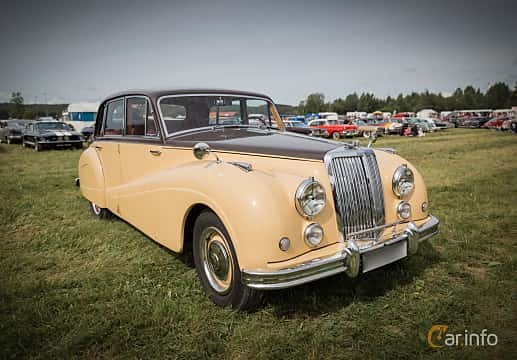 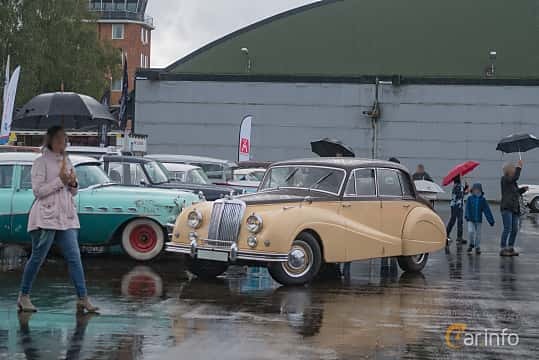 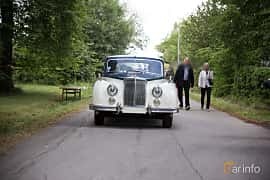 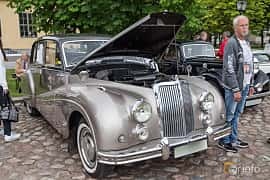 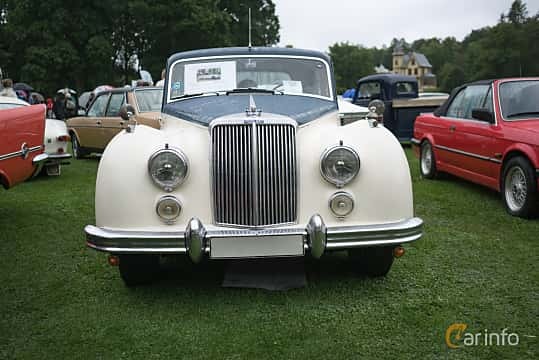 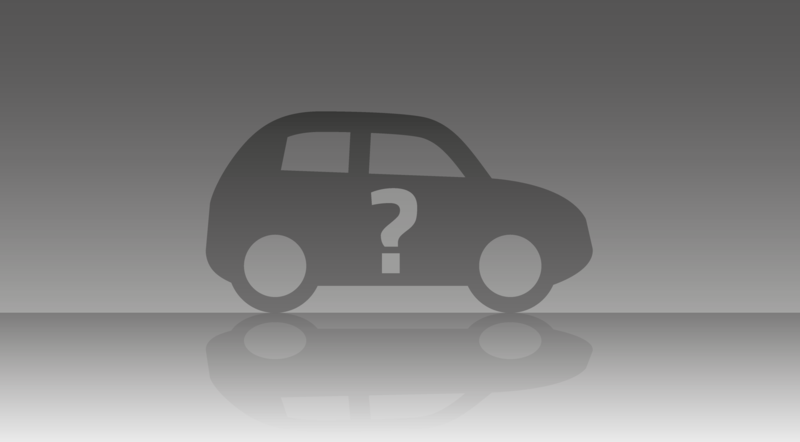 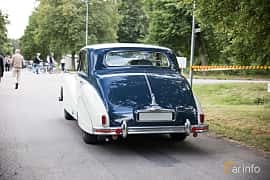 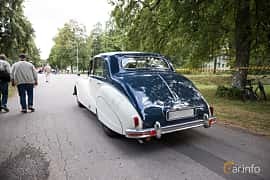 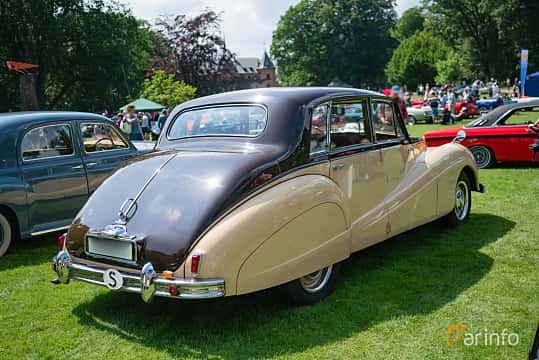 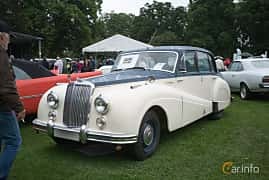 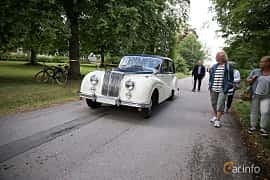 Smaller cars were produced afterwards, but it is remembered as a luxury car maker, up until 1960 when the last car rolled out of the factory as a result of a merger with Bristol. 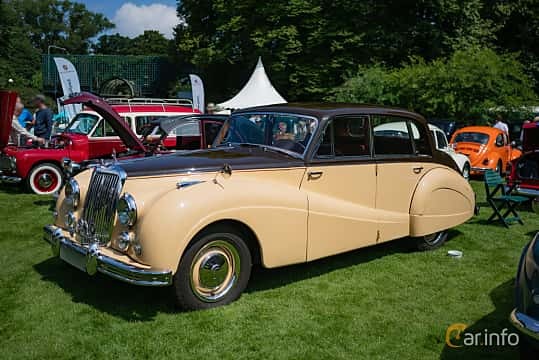 Except for cars, Armstrong Siddeley was a successful aircraft engine manufacturer.